Official Site Furi – Afro Samurai Cyberpunk Hack’nSlash Game! 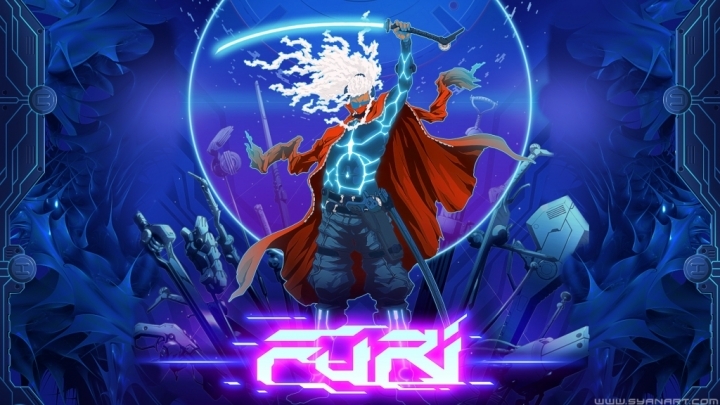 Furi is one of those Videogames that reminds me why I love playing games, this title is not even out yet and I’m already in love with the concept! Only judging by the trailer, dev’s words, and the names involved, this is a MUST BUY if you like Hack and Slash 3rd person games with a challenge! Devil May Cry no block all dash? GOT IT! Well what if I told you that the Main character is beautifully inspired in Afro Samurai? and the Soundtrack got names like DANGER? Ladies and Gentlemen this is going to be a hell of a experience!